DC continues to impress at Top Chef. The cast for the upcoming season (starting in August) features two DC-based chefs. Bryan Voltaggio of Volt and Mike Isabella of Zaytinya. I wonder if this means we finally need to truck out to Frederick, MD to try Volt? The trend of secret restaurants continues in London and Hong Kong. Check out these buttermilk pork chops from The Bitten Word. 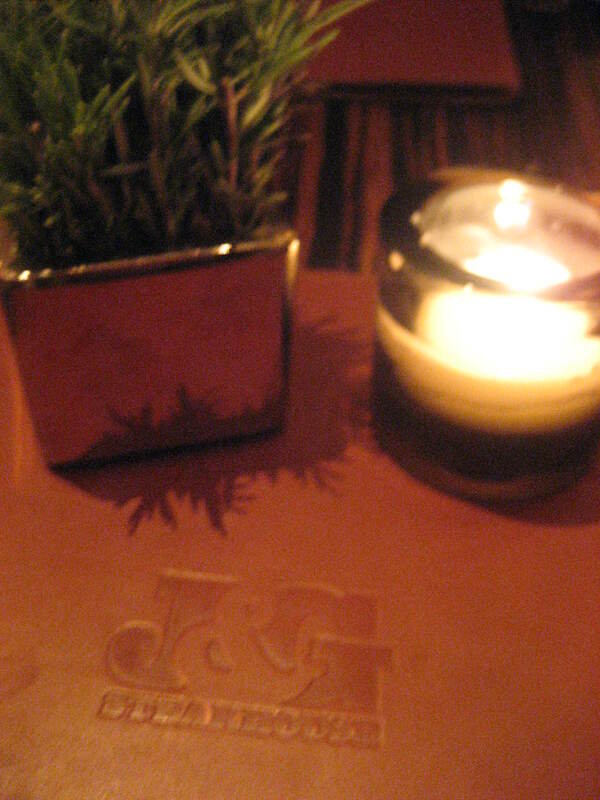 The J&G Steakhouse opens in the new W hotel downtown. The battle over the organic label continues. So Good reviews the new McDonald’s Angus burger and gives readers a chance to try them for free. DC’s Cheese + Champagne is doing a summer cheese tour in New York. Lucky duck. 9 phrases to ban from restaurant menus. Beets and Bonbons checks out DC’s food trucks, including the Sweet Green fro-yo truck. This Slate writer hates outdoor film festivals and their picnic accoutrements. The Oceanaire chain has filed for bankruptcy. Going blueberry picking soon? Try Arugula Files’ homemade blueberry jam recipe. Cheerwine spareribs with a cherry glaze? I know some Carolinians who will thank you. Michelin star chefs try their hand at baby food. Gut Check is excited about new restaurants hitting the NoVa dining scene, especially Trummers on Main in Clifton. BBQ in the Bible? Amen. Thanks to Bacon Terrorist for the link. Pizza on the grill from Pete Bakes. Young & Hungry discovers the joys of Todd Thrasher’s tomato water Bloody Mary. BBQ burgers, grilled eggplant (and Schlitz!) from 18th and Swine. We’re sad to report that Nicaro’s in Silver Spring has closed. Are butchers the new culinary rock stars? How does a restaurant make a regular? The 42 Bus checks out Absolute Thai.